This week, you'e probably heard about Bitcoin, a digital currency that has been growing in popularity over the last few years. Bitcoin was recently in the news because of the ransomware WannaCry. The Wanna Cry cyber attacks were one of the biggest attacks of this sort, affecting computers in countries around the world; and the hackers demanded payment in Bitcoin because Bitcoin transactions are practically untraceable. Bitcoin may be the currency of choice in the digital underground, but there are plenty of legitimate reasons to considering Bitcoin as well. It's a good investment for one, as the value of Bitcoin has gone up significantly over the years. 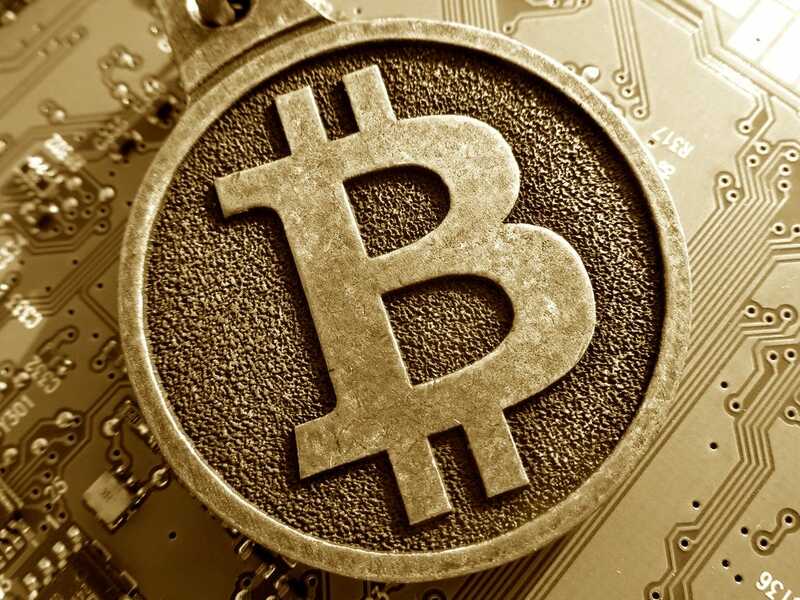 Bitcoins are also used for online trading, remittances, and it has other uses too, like simply shopping for stuff. So if you're interested in getting yourself some Bitcoin, how do you proceed? Well, the easiest way to get some is to use an online exchange, and buy some just like you would get anything else at an e-commerce site. There are some security concerns, and it's best to stick to reputed sites, to get your Bitcoin or to store them. We decided to compile a list of such exchanges to help you get started with Bitcoin, if you are so interested..
We looked at a lot of different recommendations online and talked to people who have experience with this, and here are some of the options we were able to put together. 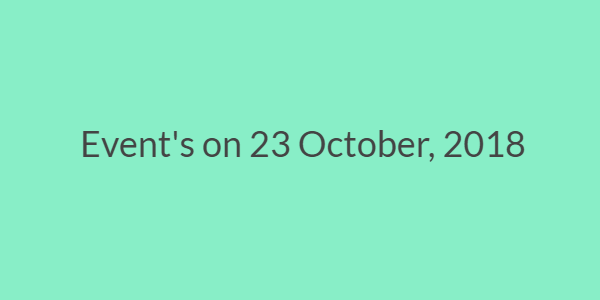 Note that we've restricted ourselves to Indian exchanges, so that you can reach out to them in case of any concerns. The company makes it easy to buy or sell Bitcoin online, and also functions as a wallet so you can use Bitcoin at other places via the site. Unocoin also has apps available for iOS and Android. Setting up is easy, and you can buy and sell Bitcoin with the money going to your bank account using NEFT. Unocoin also lets you use your Bitcoin in a number of places, such as topping up your BookMyShow wallet, if you want. Unocoin has a low 1 percent fee, but one thing that might put some people off is that it requires ID verification, so it's not a private transaction. We found this exchange being recommended by users on Reddit, and it has an Indian phone number provided for support. BuyUCoin allows you to buy Bitcoin online using your credit card, debit card, and netbanking. In order to purchase Bitcoin, you must first get a purchase ID. This requires your name, email ID, phone number, and your PAN card number and a photo of your PAN card. You also need to upload a photo of another ID - either your driving license or Aadhaar card. Once you do that, you can start purchasing Bitcoin, which can be stored in popular online wallets, or in an offline wallet. You can see the price of Bitcoin at the top of the page, and then buy the coins just like you would purchase anything online. Another exchange that was recommended a lot was Zebpay. 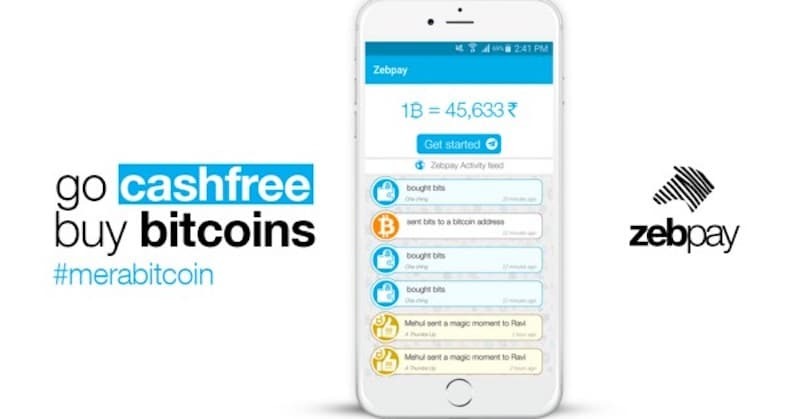 Based out of India, Zebpay has Android and iPhone apps, and lets you link your bank account for fast transfers. Again, you need to carry out a KYC procedure, which means that this isn't a completely anonymous account. However, it's a regulated company in India, and it claims to offer multiple security features to keep your coins safe. It's very easy to use, and fast, with low fees. You can buy and sell Bitcoins, remit the money to your bank account, and track historical data on Bitcoin pricing. 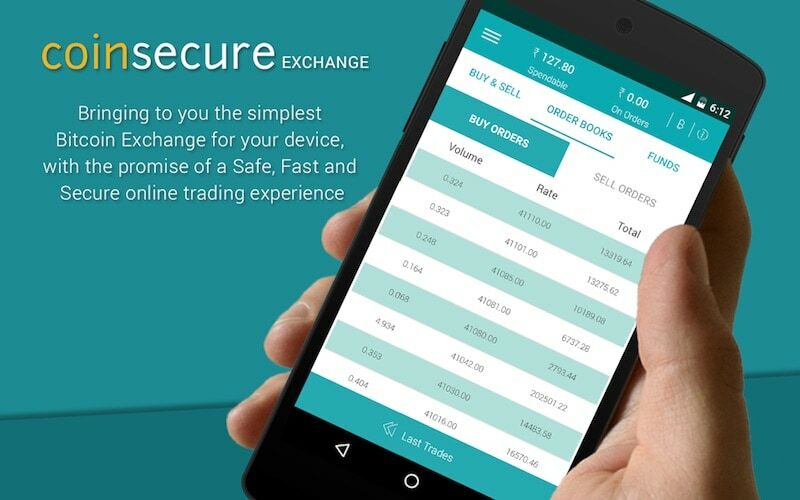 Coinsecure is also a regulated coin exchange out of India, which again includes KYC. This means that for people who want private transactions, Coinsecure isn't the best option, but otherwise it is a pretty good option that is easy to use with low fees. The site has detailed guides to explain how to use Bitcoin, and to help you find your way around the site as well. The other thing about Coinsecure is that the design is very pleasing to look and easy to understand. The site shows charts giving data on the exchanges taking place so you can see how other people are trading, and at what rate. It's a little reassuring to see other people trading in Bitcoin, and the volumes being traded as well. 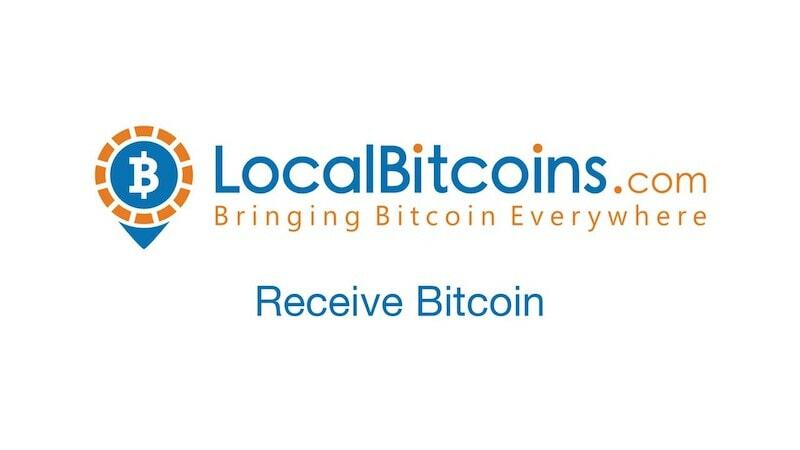 if you're looking for a more private transaction, LocalBitcoins is a well known alternative. The transactions can be quick and easy, and you can carry out in-person trades that can happen completely anonymously. These purchases can be carried out with cash, to avoid a paper trail. On the other hand, there are limitations on the amount you can purchase at a time, and also, the prices for Bitcoin are just a little bit higher than some of the other options we discussed above. Beyond this, on Reddit some people also shared experiences with scammers on the site. If you are careful and vigilant though, then a lot of people do recommend this because of the fast and private nature of transactions. Apart from the five picks above, one site that saw a lot of popular recommendations online was BTCXIndia. The site allows you to trade in Bitcoin and INR in real time, letting you make deposits and withdrawals instantly. 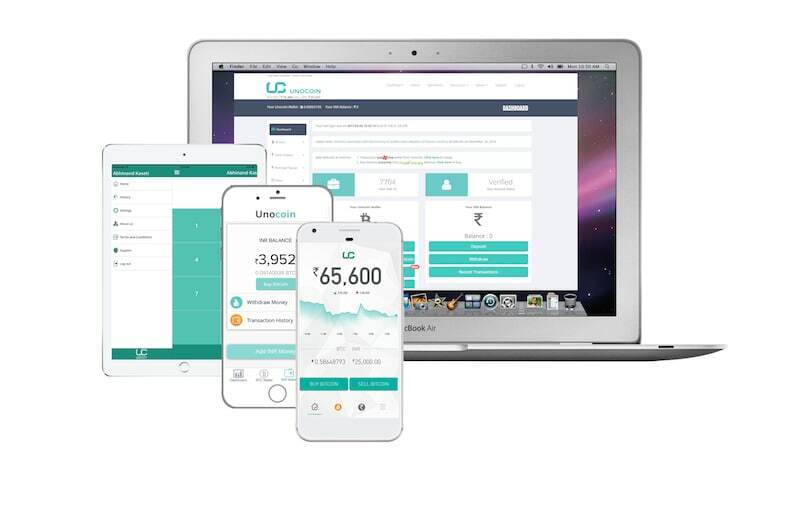 The withdrawal process takes just ten minutes, according to BTCXIndia, and we found a lot of people online saying that this site offers a good user experience. BTCXIndia also has a phone support number that's available Monday to Saturday, 8am to 8pm, apart from email support. Unfortunately, the site is currently not accepting new users, due to the "uncertainty in Bitcoin in India", according to a note on the site.